During these last days, specifically since last weekend, different third-party applications built around Instagram have stopped working normally. The reason is that Instagram is limiting access to its API and the data that can be extracted from it , according to sources. The move seems to be aimed at reinforcing the privacy of the platform amid the scandal that still shakes Facebook and has been taken without warning. According to the sources cited by Recode and TechCrunch , Instagram has massively reduced the amount of information that can be obtained from it by decreasing calls from 5,000 to 200 per user per hour. In other cases, according to published information, developers have seen that their access to the API has been suspended directly without having received any prior notice from the social network in the hands of Facebook. These limitations have meant that applications that help Instagram users analyze their followers and follow them or find relevant tags do not work as they did a few days ago . One of the affected ones is, for example, Reports + . Why it happens? Because what they do, simply said, is reduce the amount of data that these utilities can consult. Less questions, less information. Instagram has declined to comment or confirm whether these changes observedby numerous application developers have taken place, say Recode and TechCrunch, and has removed the developer help page that addressed the limits of access to information. Now, that section gives an error 404 . Some of them suspect that this limitation is due to Facebook’s efforts to limit the amount of information it provides from its users to third parties. Last week, in fact, the company announced that it ended with a type of ad targeting based on third-party data. 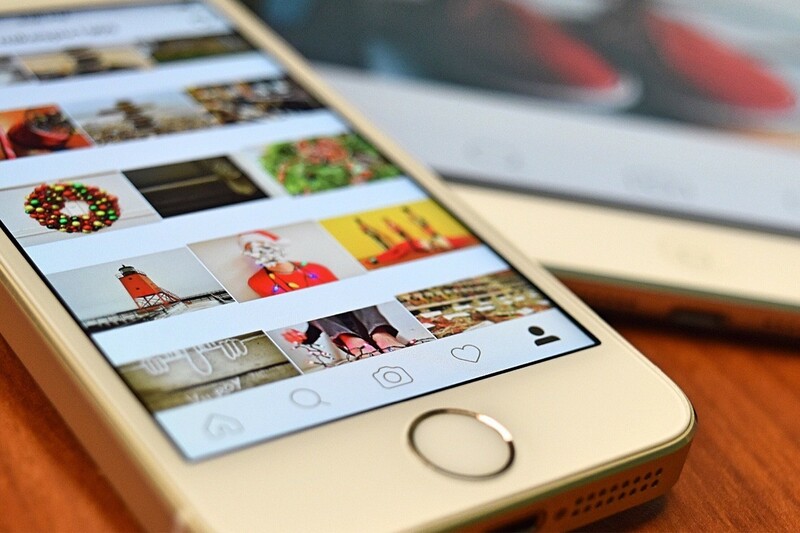 Instagram has been applying significant changes to its API for some time and was planning to limit its use , although the move was not expected to take place so soon. The limitations were to begin this summer, it was announced, with the goal of a more limited API “at the beginning of 2020” .